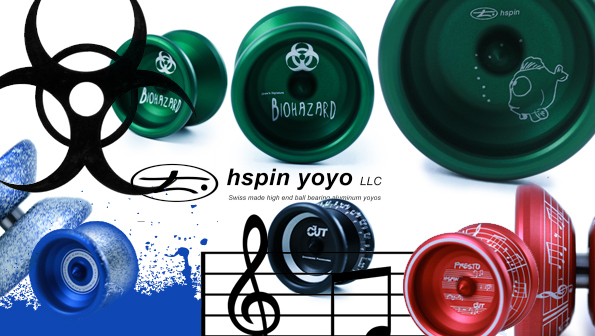 HSPIN NEW RELEASES ARE SO COOL! 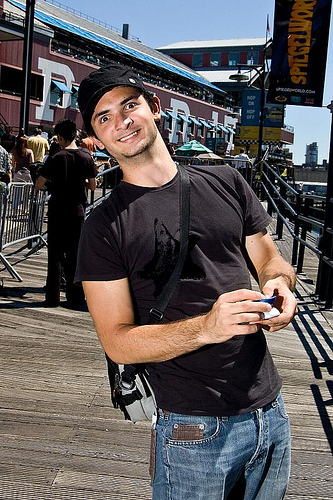 YoYoExpert June 7, 2011 Comments Off on HSPIN NEW RELEASES ARE SO COOL! 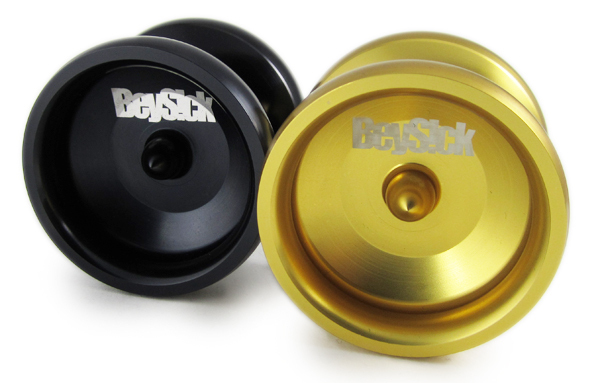 HSpin Cut Restocked W/ Special Editions! 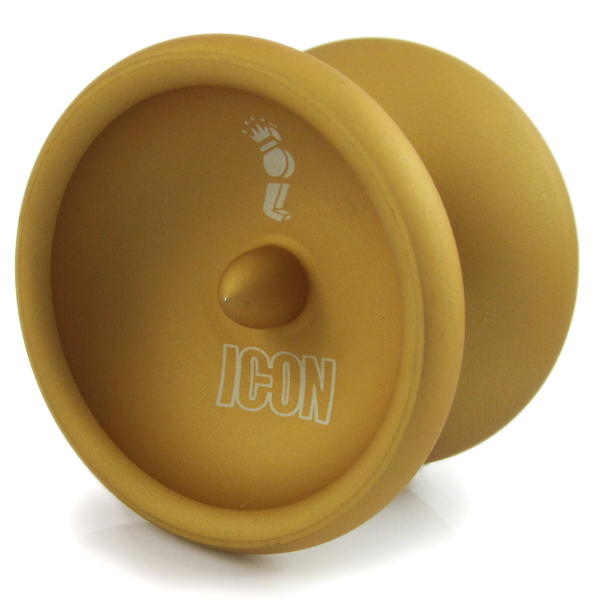 YoYoExpert March 27, 2010 Comments Off on HSpin Cut Restocked W/ Special Editions!